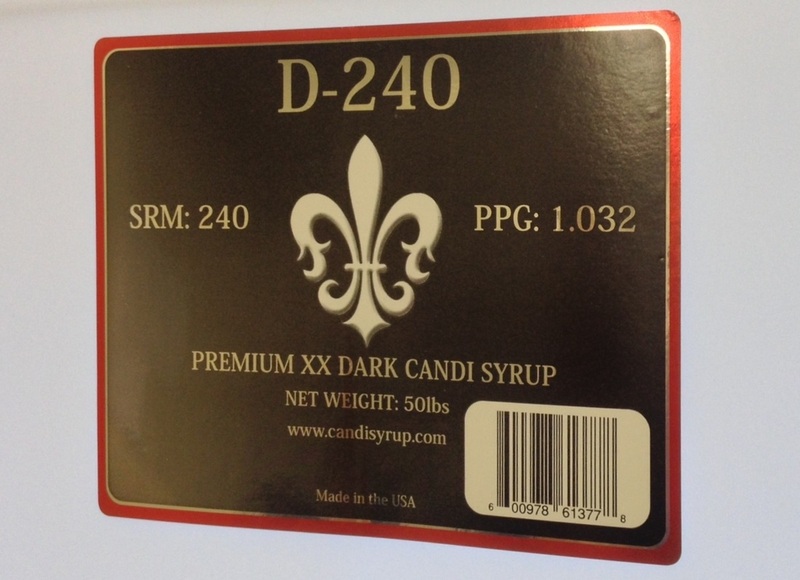 Products - Candi Syrup, Inc.
*Sold through our distributors only. *International retail orders are sent USPS Priority International. 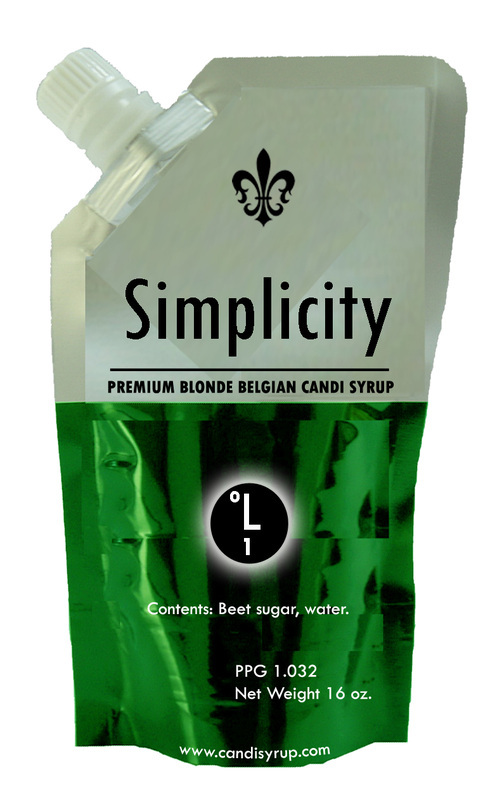 Simplicity is a near perfect balance of highly fermentable sugars. 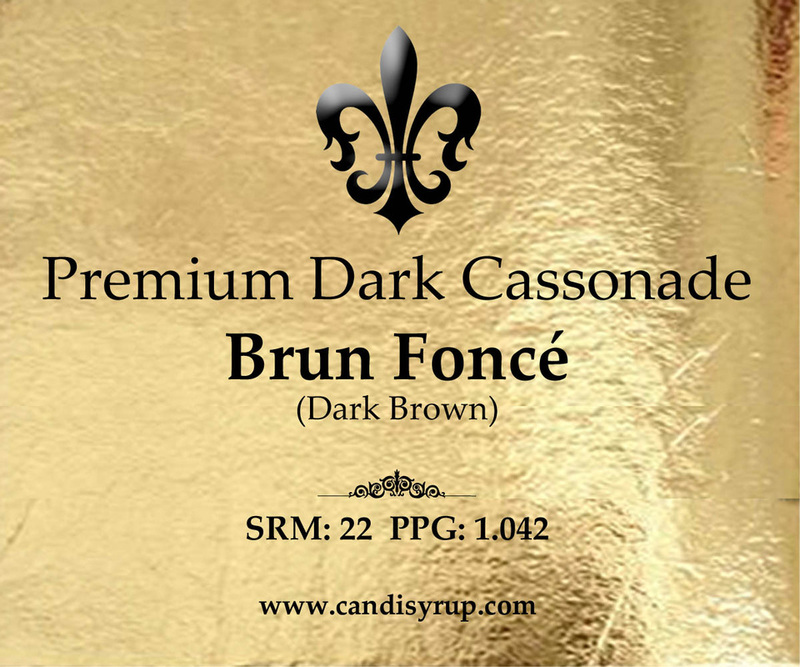 It is our unique blonde Belgian style Candi Syrup unlike anything available on the market today. 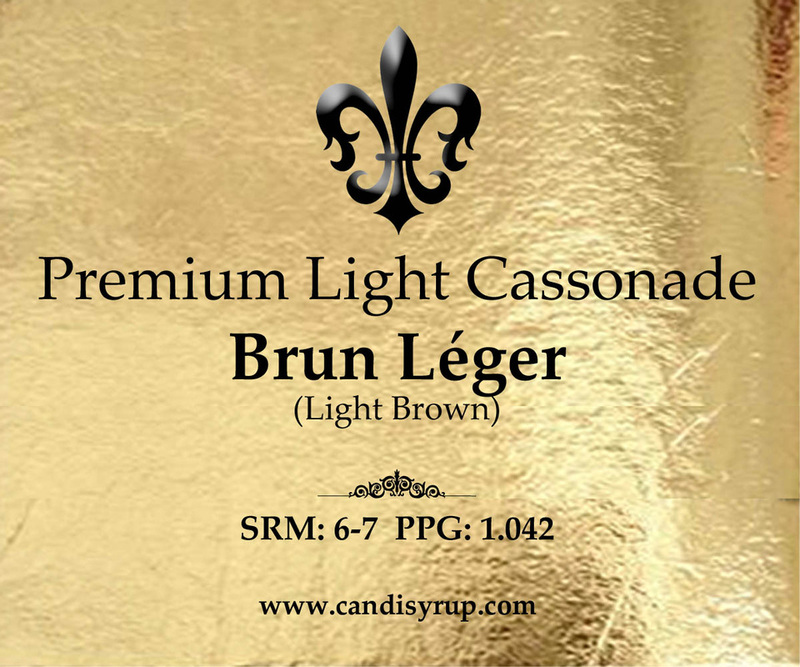 Excellent for Saisons, Triples, and Golden Ale's. It is readily fermentable and creates a refreshing subtle flavor that is always on the periphery of your palate. 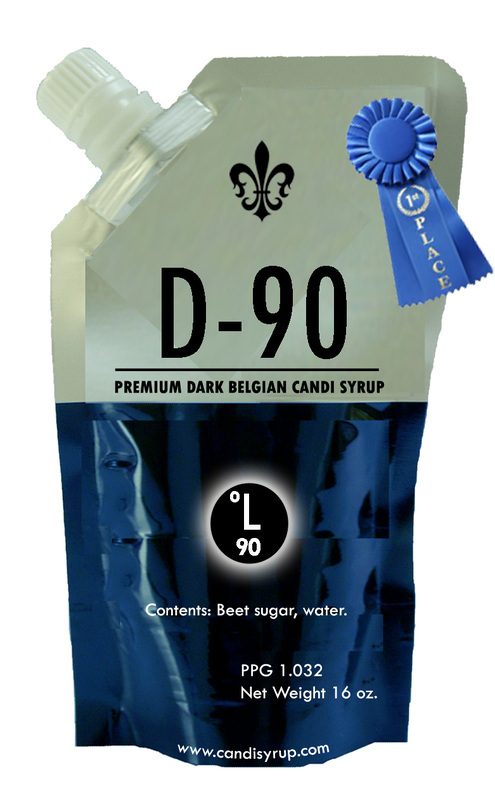 Some say it has a faint "citrusy" flavor and others say is has a mild honey palate. 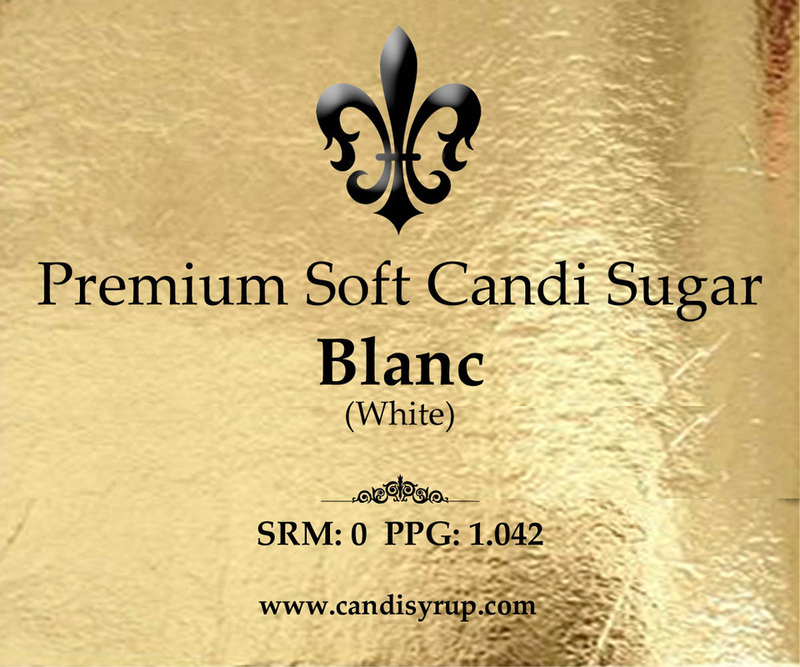 Simplicity Candi Syrup™ is much to be preferred over refined sugar due to it's superior fermentability. *International orders are sent USPS Priority International and as such cannot be guaranteed for delivery after leaving USPS custody. *International retail orders are sent USPS Priority International and as such cannot be guaranteed for delivery after leaving USPS custody. 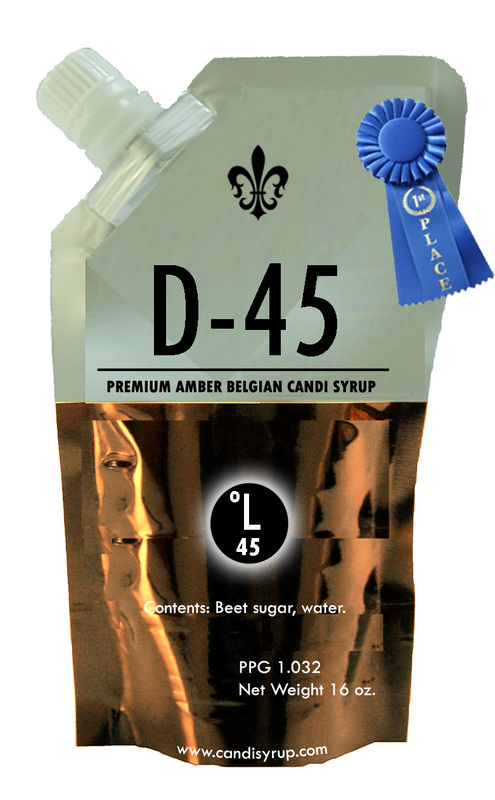 International distributor orders must be made per supplier agreement.